Grocery sales in the 12 weeks to 25th March increased by 2.5 per cent on last year, according to figures from Kantar Worldpanel. John Allan, the former Exel chief who is now chairman of Tesco, is set to become president of the Confederation of British Industry in June. Shareholders have approved the Tesco takeover of Booker – the final step in deal. It means the merged business will start trading from Monday, 5th March. 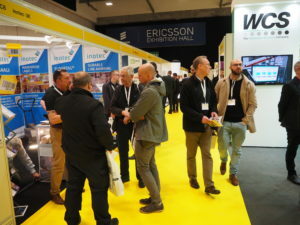 IntraLogisteX got off to a flying start on Tuesday as buyers flocked to the Ricoh Arena right from the opening. 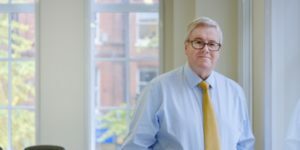 Revenue rose by 59 per cent at Xpediator in 2017 to reach £116 million, and the company expects trading profit to be significantly ahead of last year, it said in a trading update. 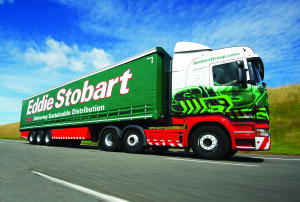 Tesco is reassessing plans for its distribution networks following the failure of Palmer & Harvey, it said in its prospectus for the takeover of Booker. 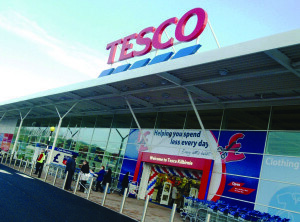 Both Tesco and Sainsbury’s have set out plans for management restructuring to make the businesses more competitive. 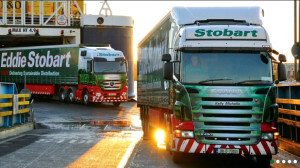 Eddie Stobart Logistics increased sales by 12 per cent to £618 million for the financial year to 30th November, the company said in a trading update.